It was quite an auspicious week as Monday a total solar eclipse made its way across the US, the first since 1979. 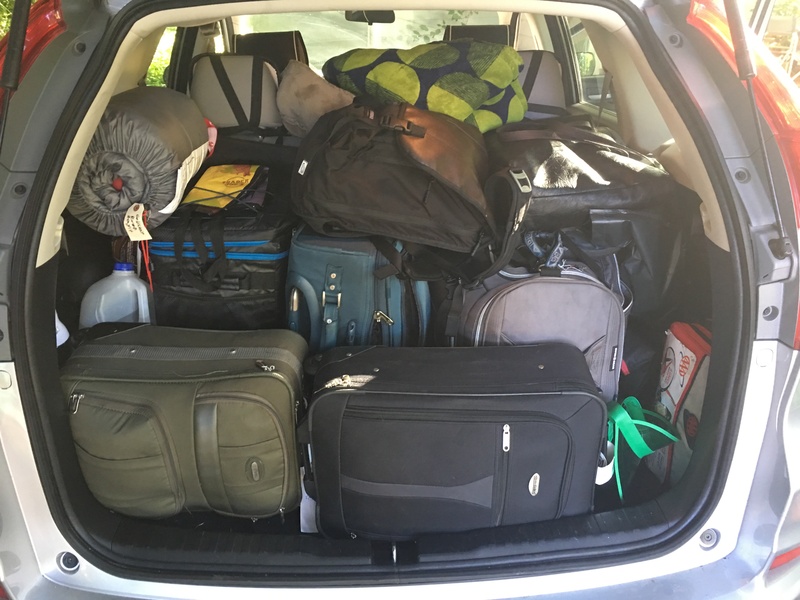 Many piled in cars to make their way to the path of totality a state south in Oregon, others made plans to locally watch the partial eclipse. All with the proper warnings and protective eye wear. Not me. 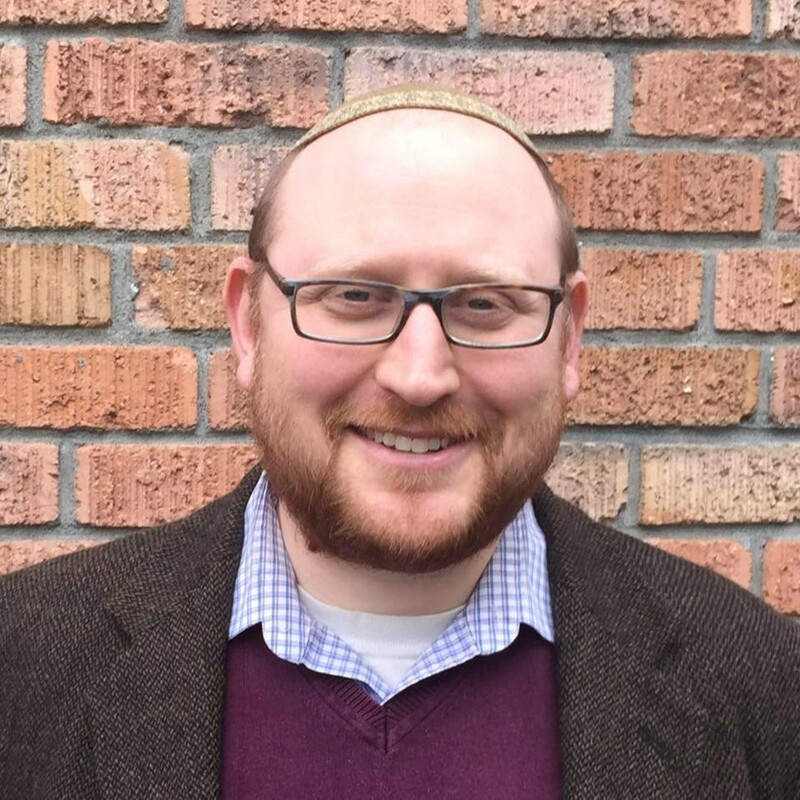 I had registered for the T’ruah West Coast Rabbinic Convening a few weeks before. T’ruah is a rabbinic organization dedicated to bringing a Jewish voice to the pressing human rights issues of the day. Since many of those issues have been pressed to the forefront since the fall, T’ruah decided to hold these first-of-its-kind gatherings, first in New York in February and now in California. These were two days very full with wonderful learning, both Torah learning and issue learning. We learned Jewish texts on moral outrage and hope. We learned about anti-racist work, anti-Semitism, immigration issues, Momentum organizing and resilience. We participated in direct action, holding a Rosh Chodesh Elul (New month of Elul) service outside a detention center in Riverside, CA where ICE was holding those pending deportation. Despite all this good and important learning, with all the eclipse fever I did regret the fact that I was going to be missing it. On Monday morning I flew over the path of totality to Berkeley, CA for the convening. At least, I thought to myself, California will be in the 70% range. But then the time came, and we took a break from the convention to go outside. And it was cloudy. I didn’t see anything. I felt a bit sad about the whole thing, as my social media feeds filled up with amazing pictures and words of awe. Here was a uncommon event, happening right nearby, and I missed it. The eclipse in this telling is a bad omen, a punishment for sinful behavior. This feeling is perhaps less because of the fact they did not know what was happening–the moon moving in front of the sun (since they also knew of lunar eclipses)–but probably because they did not know they were predictable. The rabbis may have thought that they happened when God wanted them to happen. Now, of course, we can predict eclipses. And the fact that this solar eclipse was embraced and chased, makes it seem less like a bad omen than something to seek out. (The bad omen only comes if you look at it too much.) In fact, its uniqueness and the ability to recognize it for the phenomenon that it is makes it worthy of awe and celebration. And there is a spiritual lesson there. For we know that when an eclipse occurs it is when the moon temporary blocks out the sun from view because its orbit intercepts the plane between the sun and the earth. So we know that it is a temporary condition that occurs then shifts, and we know that the sun doesn’t go anywhere, but is just blocked for a short time before being revealed again. In other words, the light is temporary blocked by darkness, but the light is always there, ready to be revealed again. It was powerful that the eclipse this week coincided with the new month of Elul, the month that leads up to the High Holidays, the month in which we are called upon to being the deep and important spiritual work of self-reflection and self-improvement. In doing this work, we may come across aspects of ourselves that are in darkness. But we remember: the light is temporary blocked by darkness, and the light is always there, ready to be revealed again. And to the reason I missed the eclipse in the first place, which was a good one, I was committing myself to deep learning and engagement on issues of social justice through a Jewish lens. All of us there recognized that as a nation we are in a time of difficulty, struggle and darkness. But we remember: the light is temporary blocked by darkness, and the light is always there, ready to be revealed again. Unlike the eclipse, the shift from light to darkness to light in our lives is not a passive event, we must take action. We need to remove the special eclipse glasses to see what is going on inside us and around us. Then we can access the power we have to bring about the light.